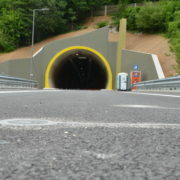 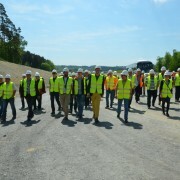 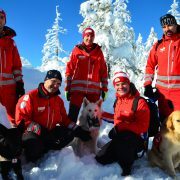 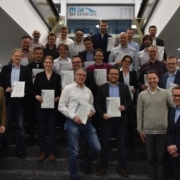 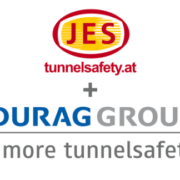 https://www.tunnelsicherheit.at/wp-content/uploads/2019/02/TUSI_Absolventen.jpg 3158 4850 Rene Jung http://www.tunnelsicherheit.at/wp-content/uploads/2015/11/JES_Logo_tunnelsafety-1030x732.png Rene Jung2019-01-31 18:00:342019-02-25 10:28:54We are Academic Tunnel Safety Experts! 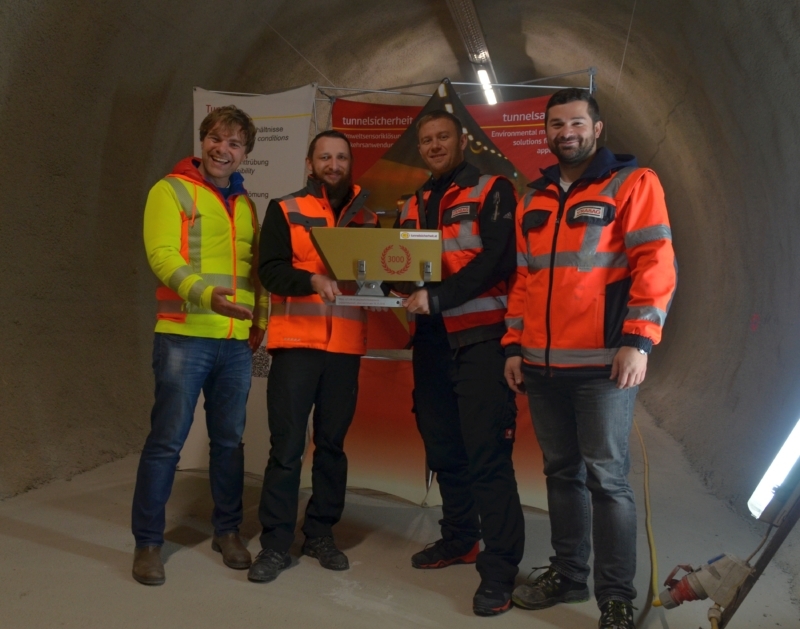 STRABAG Infrastructure & Safety Solutions was awarded a golden camera last Friday. 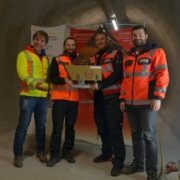 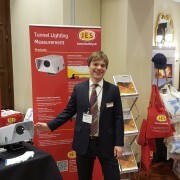 The 3000th JES luminance meter was handed over at the Gräberntunnel.